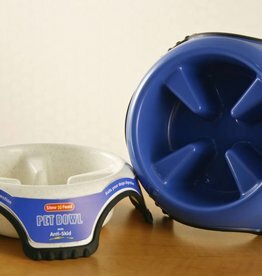 The bowl level adjusts to fit your dog at any age or stage. 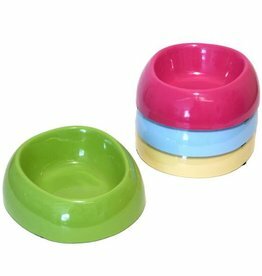 Aids digestion and reduces neck and joint strain by allowing your dog to eat whilst standing upright, in a more relaxed posture. 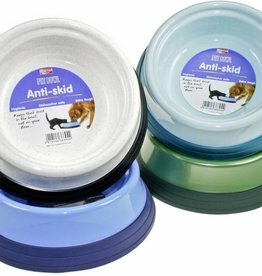 Animal Instincts Slow Feed Pet Bowls have been designed to stop dogs eating too fast. 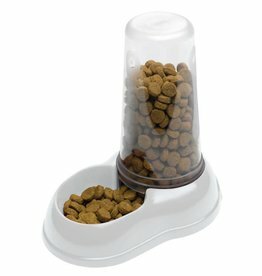 Plastic transparent tank multifunctional dispenser is easy to grip. 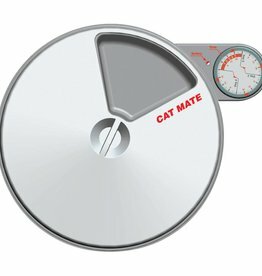 The CAT MATE C10 is designed to feed your cat, kitten or small dog when you are away. 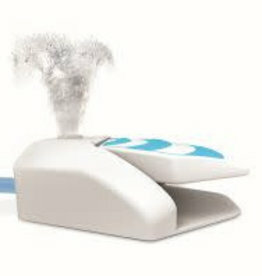 Easy to use 48-hour timer. 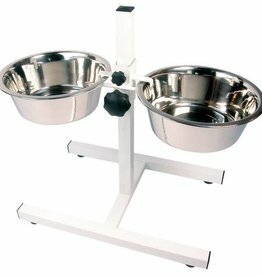 Two large food bowls each holds 450g wet food. 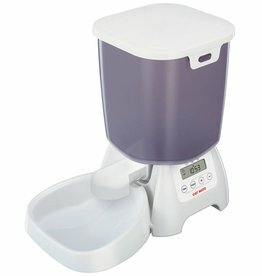 The CAT MATE C3000 feeder is designed to ensure your pet’s recommended dry food allowance, in order to minimise the health risks and costs of overfeeding. 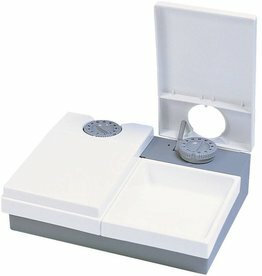 Easy clean, removable dishwasher-proof lid and bowl. 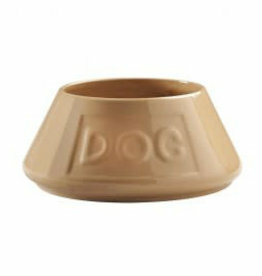 Made from stoneware the Mason Cash Embossed Dog Cane Bowl is bite resistant, hygienic, durable, difficult to tip over, easy to clean and dishwasher safe. 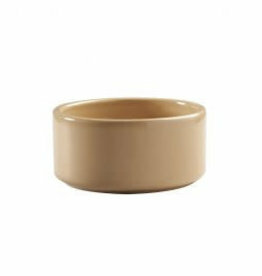 Made from stoneware the Mason Cash Dog Cane Bowl is bite resistant, hygienic, durable, difficult to tip over, easy to clean and dishwasher safe. 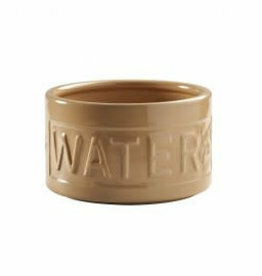 Made from stoneware the Mason Cash Embossed Cane Water Bowl is bite resistant, hygienic, durable, difficult to tip over, easy to clean and dishwasher safe. 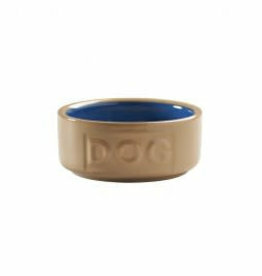 Made from stoneware the Mason Cash Embossed Cane and Blue Dog Bowl is durable, practical and difficult to tip over. 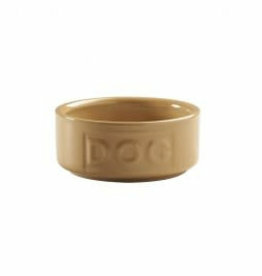 Made from stoneware the Mason Cash 21cm Embossed Non-tip Cane Dog Bowl is perfect for dogs with longer ears. 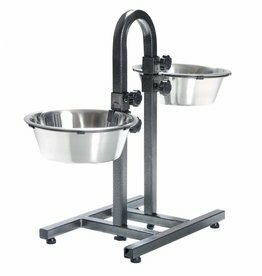 Rubber anti-slip feet and handle for ease of use. 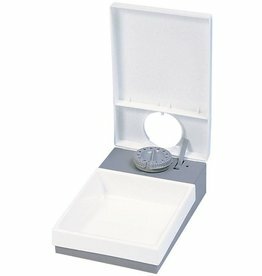 Modern colours. 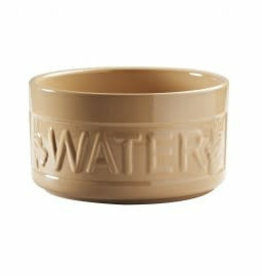 All bowls are Dishwasher safe. 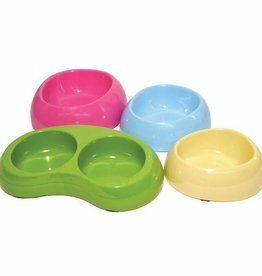 Deluxe Melamine twin pet bowl. 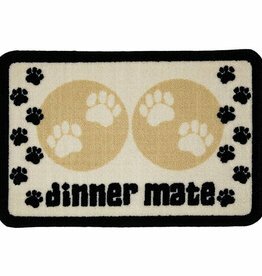 The fully machine washable Dinner Mate pet food mat keeps your pet's food off the floor and keeps his bowls in one place. 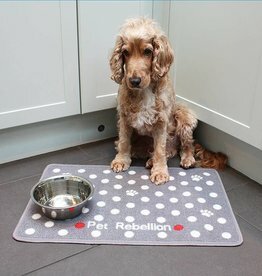 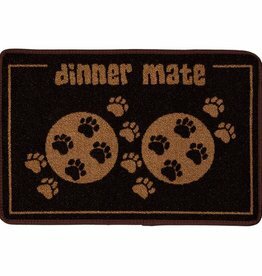 Large absorbent dinner food mate, pet food mat, machine washable and non-slip, it makes meal times a mess-free event.